Just Mustard are the real deal. 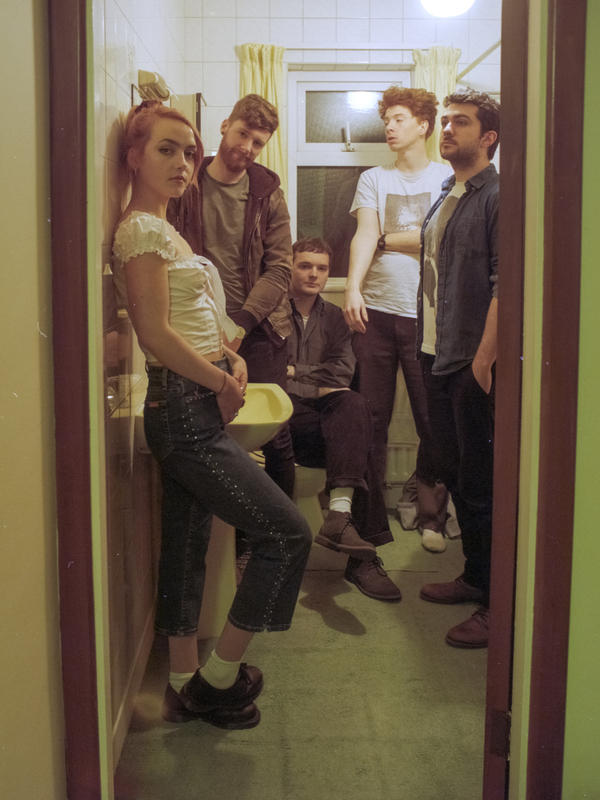 The Dundalk five-piece are currently crunching their way across the UK, their electrifying live sets causing massive word of mouth hype. Travelling alongside headliners Fontaines D.C., the tour is rapidly becoming one of the year's defining live music events. The band have just dropped new single 'Frank', all jagged edges, sudden about-turns, and spine-twisting rhythmic ticks. The full video contains some hypnotic stop motion effects, blurring the various characters to pick up on the song's over-arching themes.